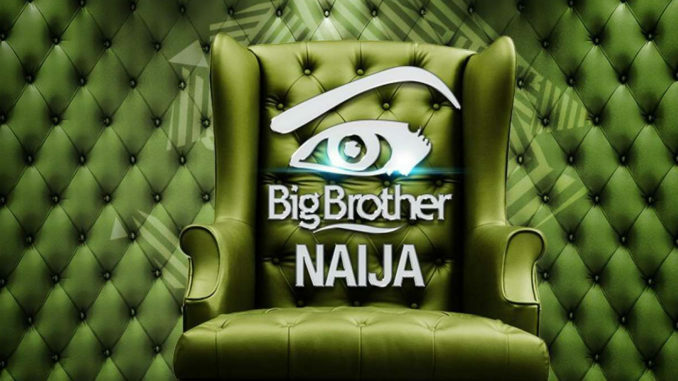 Auditions for the highly coveted reality show Big Brother Nigeria took place in different states in Nigeria on February 1 and 2, 2019. Over 5000 youths gathered at different auditions grounds for a chance to be chosen to entertain television viewers across the continent for 90 days. 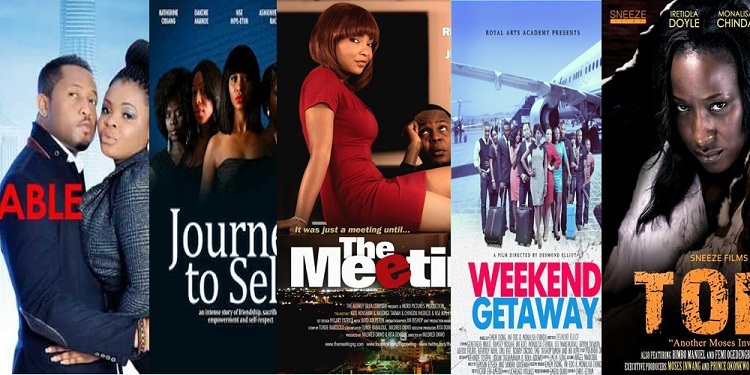 However, reports from Pulse.ng has revealed that four male actors in Nollywood were allegedly auditioned for the show. The report alleged that Olumide Oworu, a cast of popular Nigerian family television series, The Johnson’s, was among those that gave this year’s audition a shot. It was also alleged that he was spotted alongside another actor, Emem Ufot, at the audition grounds in Ikeja, Lagos. Two other actors, Joseph Jaiyeoba and Joshua Richards, were also allegedly spotted on the queue while waiting to be auditioned. All actors have, however, not posted any pictures on their social media pages that shows that they were truly at the audition venues.